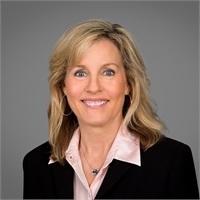 Ronda McNeff | Tellone Financial Services, Inc.
Ronda McNeff joined Tellone Financial Services, Inc. in February 2006. Mrs. McNeff completed the California State Bar requirements for Paralegal/Legal Assistant, and for seven years prior to joining Tellone Financial Services, she worked as a Paralegal specializing in the areas of Real Estate Transactional, Finance and Corporate law. At Tellone Financial Services, she assists Mr. Dean Tellone and Mr. Steven Wolfe in the private mortgage division of the firm.